Collaborators: Dr. Sean Watts and SCU student Rochelle Stowe. We are examining how field research, instruction, and other activities influence our study subject ecosystems. Our goal is to provide guidelines for more sustainable behavior in fragile areas. 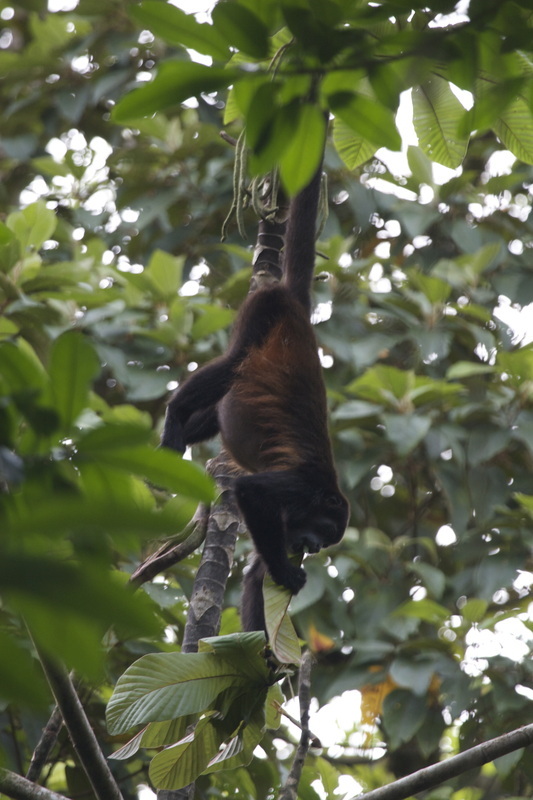 Ontogenetic influences on positional behavior and prehensile-tail use Cebus capucinus and Alouatta palliata. 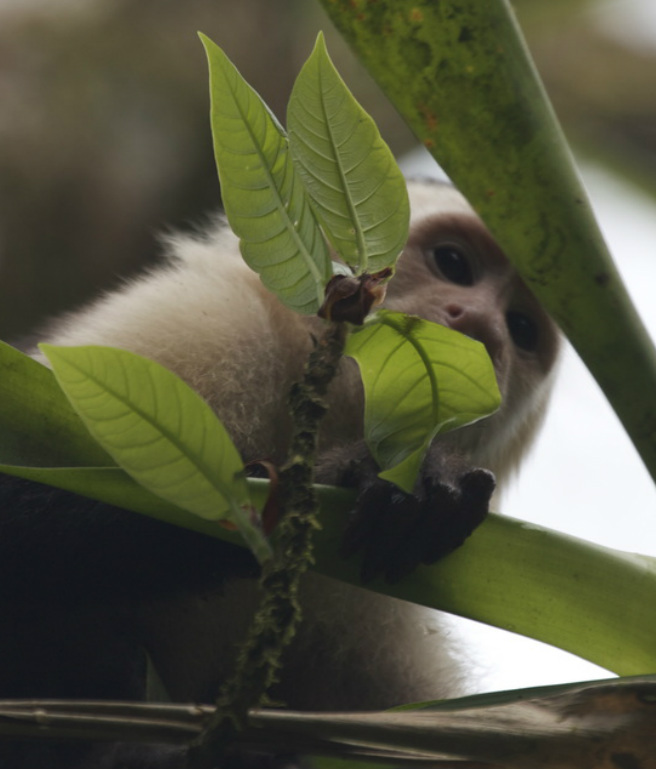 2003-present: Ongoing research on similarities and differences in posture and locomotion in infant, juvenile, and adult capuchins and howlers.